Let’s all meet up in the year 2011. 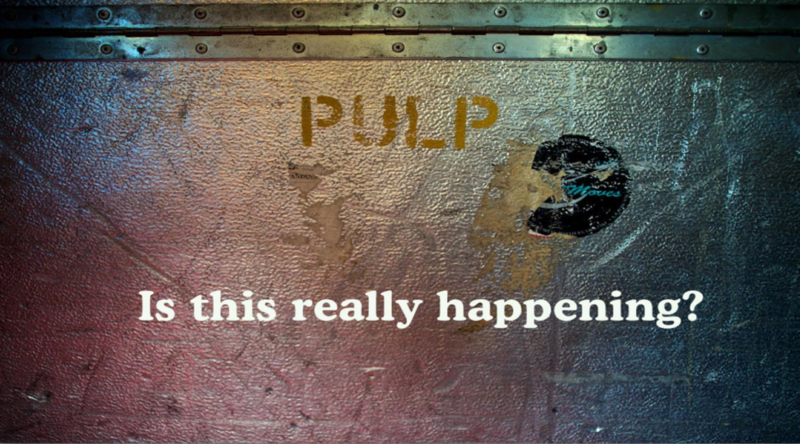 Pulp reform. Yes. Well I spat my coffee all over the screen when I read my favorite band from the 90’s are to reform this morning….and that’s not a euphemism.